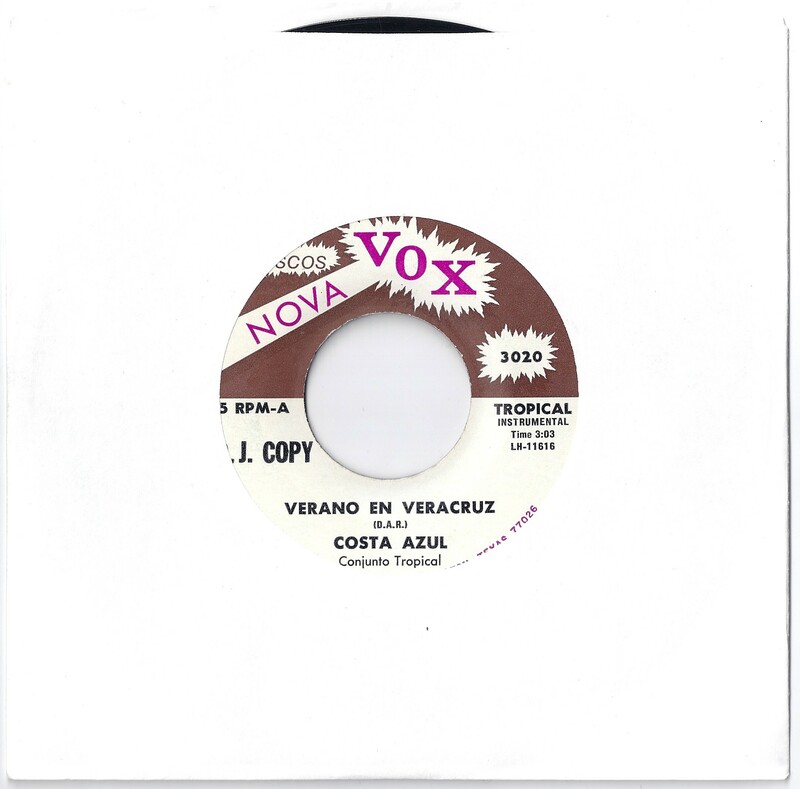 Two great instrumentals from Rigo Tovar’s backing band El Costa Azul (the blue coast), the originators of the cumbia/tropical movement in Mexico. 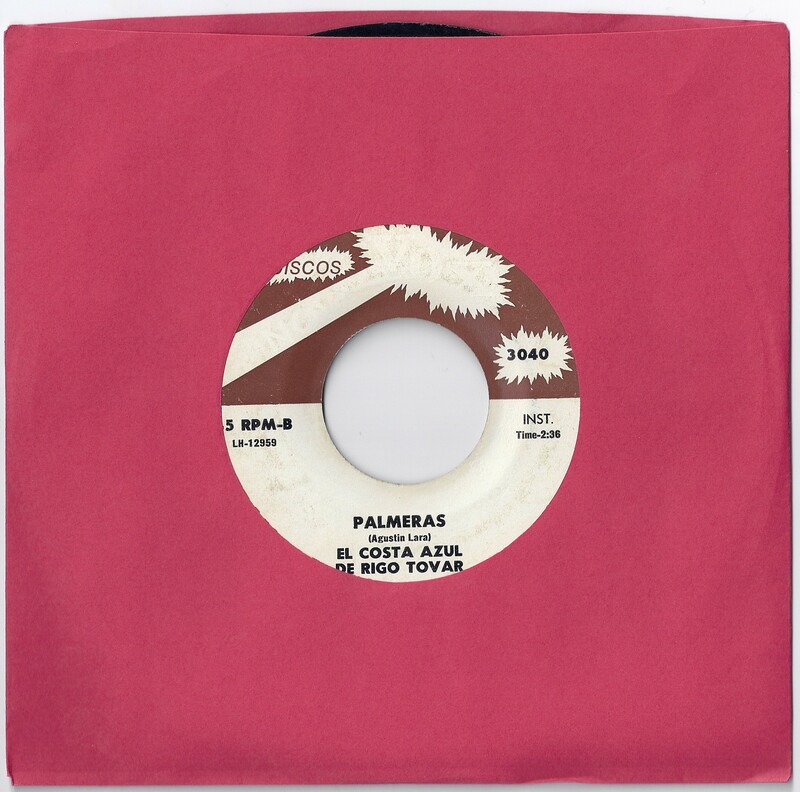 The first pioneers to fuse traditional Mexican, baladas, and cumbia with synthesizers, guitars, and rock melodies. 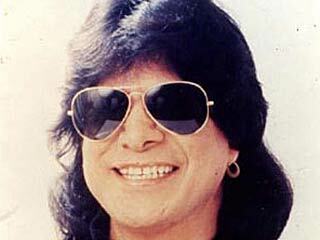 Not as hard-hitting as their Colombian counterparts, but Rigo Tovar’s sound continues to influence countless artists in Mexico to this day. These two tracks sound more like Cumbia Peruana. whoa!! this is fckn intense! luv it.